Whether for gifting or for trimming your tree, a memorable ornament is something special. One of the best memories I have from growing up is decorating the Christmas tree. We’d all get together, pull out the boxes of ornaments and decorations from the attic (definitely the least coveted job! ), and then sift through each of those boxes finding all sorts of exciting memories. Shell ornaments we made in kindergarten with our picture glued to the inside, a ceramic Magic Kingdom disk from our trip to Disney back in 2000 and a special collection of German porcelain ornaments from abroad. Whatever your traditions might be, we’d love to hear it and be a part of that celebrating. 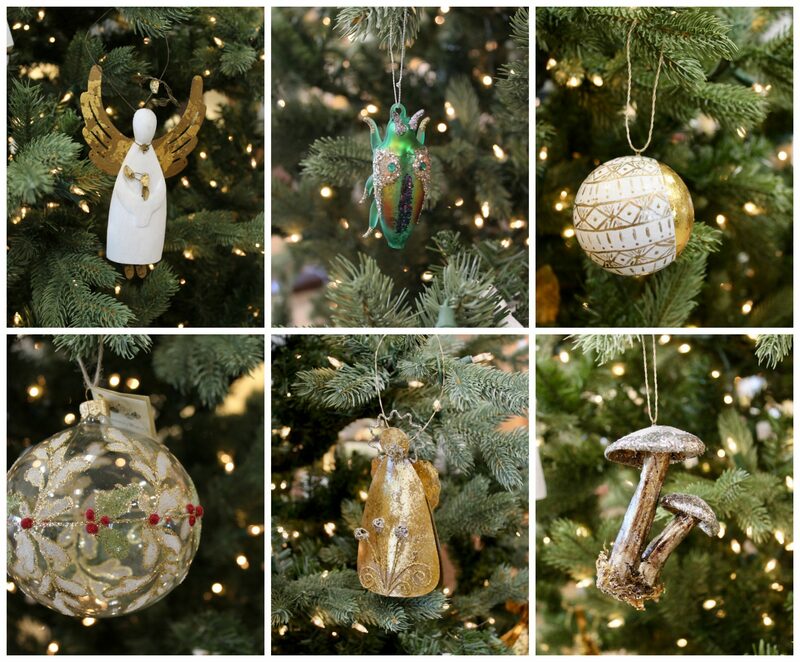 It’s never to late to keep adding ornaments to your collection. Stop in and see our favorites!